As of 1 February 2018 Family and MWR no longer sells Fort Jackson hunting and fishing permits as all permit sales are processed through the iSportsman system. The system allows you to purchase your hunting and fishing permit any time of day or night, and to check in to a hunt area or fishing pond without having to go to the Big Game Check Station. If you are having trouble using the iSportsman system please review the FAQ. Fort Jackson offers the sportsman the opportunity to hunt large game like deer and turkey, waterfowl, and various small game. Hunting is open to anyone possessing a DoD identification card and their bona fide guests. To hunt on Fort Jackson, you must possess the appropriate South Carolina licenses, permits, tags and stamps, and a valid Fort Jackson permit specific to your activity. In addition, all hunters regardless of age must have completed a SCDNR hunter education course (or equivalent program from another state) and must attend a hunter safety briefing conducted by the DES Game Wardens. Fort Jackson hunting permits are now only available online through iSportsman. To purchase your Fort Jackson hunting and fishing permit, please visit https://ftjackson.isportsman.net/. Sportsman are also required to use iSportsman to check in and out of their hunt and training area for the safety and accountability of all sportsmen. Please visit the South Carolina Department of Natural Resources website for hunting rules and regulations at http://www.dnr.sc.gov/regulations.html. Fort Jackson offers fishermen many options to reel in the big one! There are many ponds and lakes that offer the angler the opportunity to catch Catfish, Largemouth Bass, and Bream. 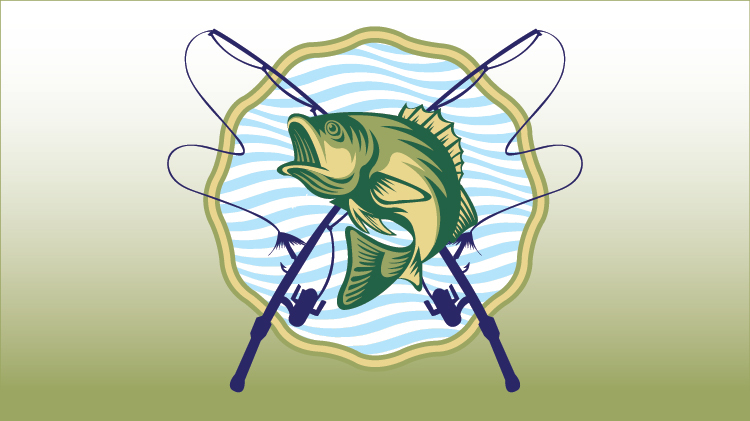 All anglers are required to check in and out of all lakes and ponds on Fort Jackson for angler safety and accountability. Fort Jackson fishing permits, as of 1 February 2018, are now only available online through iSportsman. To purchase your Fort Jackson hunting and fishing permit, please visit https://ftjackson.isportsman.net/. The new Fort Jackson Fishing Regulation is available on the iSportsman site at https://ftjackson.isportsman.net/files/PDF%2FFJ%20Reg%2028-4%2029%20June%202018.pdf. For the most up to date South Carolina State Hunting and Fishing Licenses’ pricing please visit http://www.dnr.sc.gov/licenses/pricing.html.